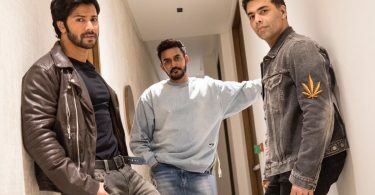 Even the best of the directors in world have made some not so good films and this is the first for prolific Neeraj Pandey, who is otherwise known to make phenomenal thrillers in Hindi cinema while also keeping the films realistic. Neeraj Pandey started his career with the brilliant film A Wednesday and later went on to direct classics like Special 26 and Baby. Many other good Hindi film directors came out with bad films lately for instance Vishal Bhardwaj made Rangoon and Imtiaz Ali did something in Jab Harry Met Sejal but it sure as day was not direction. Aiyaary is not well received by either audience or critics and they straight up wrote off the film, rightly so. Aiyaary opened to mere 3.13 crores against the heavy budget of 65 crores which would make it nearly impossible to recover the cost in India. Overseas Aiyaary opened decently and has earned 4.57 crores in 2 days, which would help the collections escalate a little but since the word of mouth on this film is extremely negative collections will drop down badly from Monday which might not rise again since there are several other releases next week. Aiyaary has released on more than 2000 screens worldwide, which is enough to recover this cost if the bums on seats are there but quite the opposite is the case for Aiyaary. 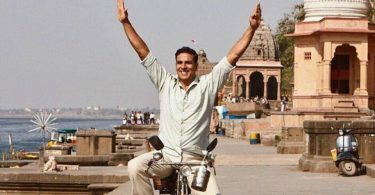 There is hardly any strata of society who has given thumbs up to the film and majorly it has been criticized for having too many sub plots and a really slow pace which was just killing the reel time. 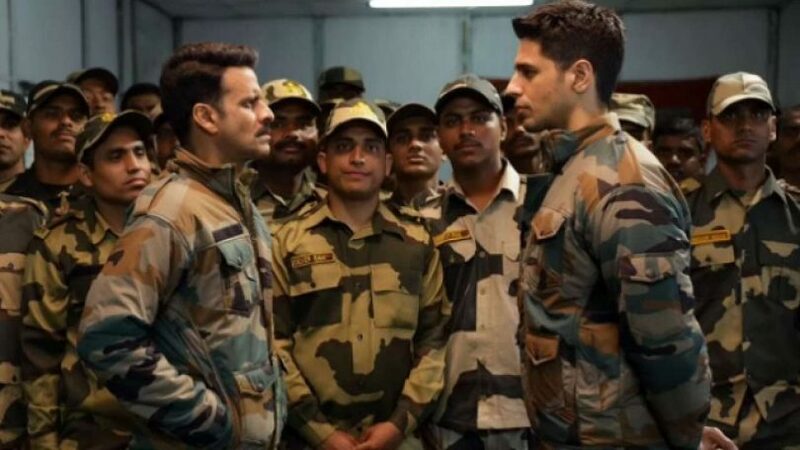 Pandey is known for his sharp screenplays which do not have a dead scene that is not absolutely required in the film but he clearly missed the beat in Aiyaary and ended up making a slow film which was not going anywhere.